Maximize your chances of success on fishing day while minimizing paste use. The chum dispenser’s expusion system produces a cloud that attracts a greater number of fish. Its even, constant, and controlled dispensing helps you optimize your paste usage. 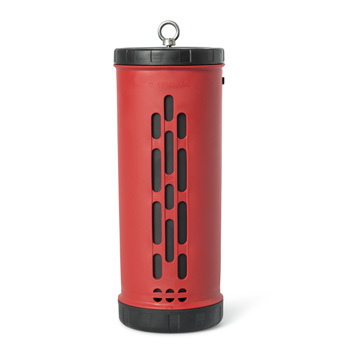 The chum dispenser lets you regulate paste dispensing, from totally closed to completely open, so that you can adapt to changing currents and wave conditions on your day out fishing. For weak and moderate currents, place your weights in the bottom compartment, and for stronger currents, you can hang more weight from the ring. Thanks to the plunger found within, the chum dispenser harnesses wave movement to ensure paste dispensing is constant and even. You add the weight, and the waves do the rest! 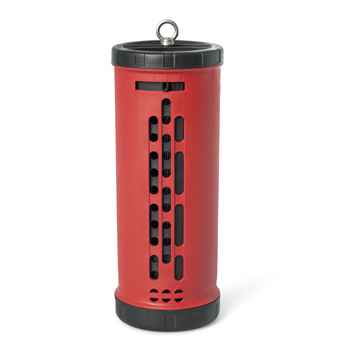 The chum dispenser offers clean handling thanks to its ability to be completely closed. You can fill it up easily before use without making a mess, ensuring that the paste ends up in the water, and not on your deck. 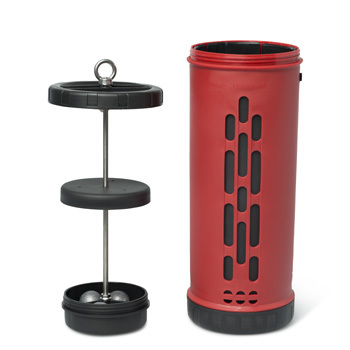 Thanks to its ingenious design, the chum dispenser also comes out of the water clean and ready to be stored for your next day out fishing. Don’t wait for fish to find you. Tell them where you are. 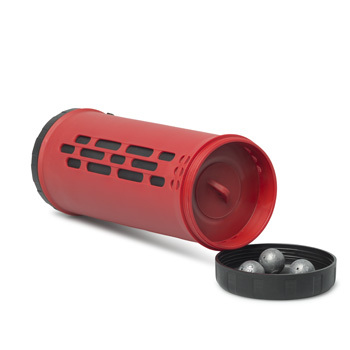 UFISHPRO’s chum dispenser lets you control the constant flow of lure paste to attract fish to your tackle more efficiently, improving your recreational fishing experience from the start. If you would like to know more, check out the UFISHPRO chum dispenser Q&A section.